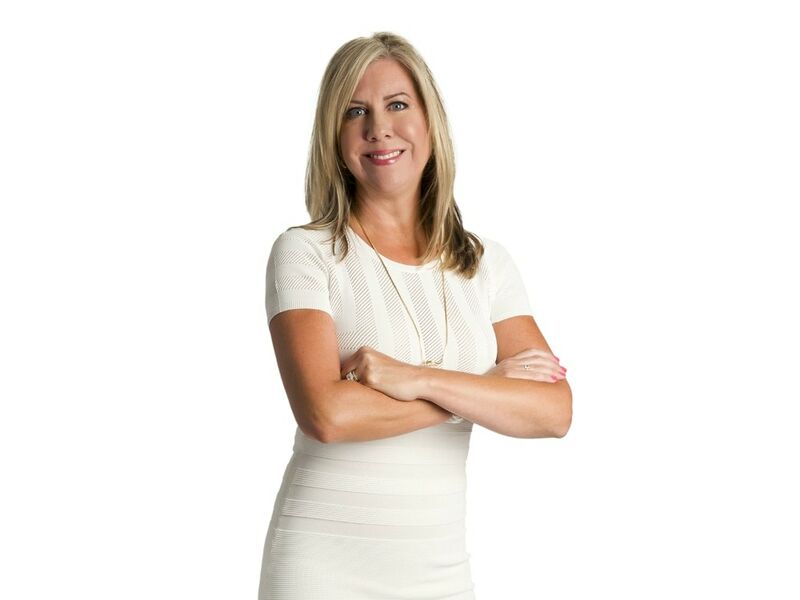 Decorator Michelle Wiebe, president of Studio M Interior Design, has been serving clients in the Tampa area for over 20 years. Her unique gift for detail has won her clients far and wide within luxury real estate, hospitality, and the corporate world. Wiebe considers each new project like an artist does, and shared her essential design tips for tackling a space with us. Mix design styles, time periods, metals and woods. This adds more visual interest and layers. For example, never buy a “set” of furniture. Instead, purchase a blended composition of different finishes and periods can be extremely more interesting! Edit, edit, edit! I think the best rooms are the ones where you know you have nothing more to take away. I always take into account the architecture of the home. If it is contemporary with floor to ceiling windows, then clean minimalist interiors will be the call. On the other hand, a historic home with gorgeous millwork and detailing might call for maximalist interiors, or it could still have some soft contemporary accents. But we typically honor the architecture of the home, along with its setting and view. Odd numbered groupings, especially in collections and accessories add visual interest.